Specialty chemicals group LANXESS is increasing its prices worldwide for inorganic pigments by a minimum of 125 Euro per 1000 kg (USD 175 or local currency equivalent), with immediate effect. Customers will be contacted individually regarding the specifics of the price increase as it applies to their products or regions. 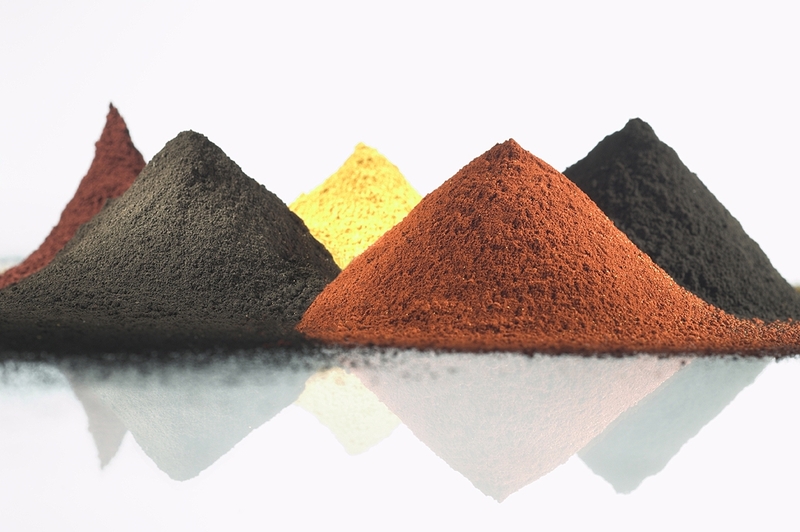 Iron oxides produced by LANXESS’ Inorganic Pigments business unit are marketed under the trade names Bayferrox, Bayoxide and Colortherm and are the preferred choice in a wide variety of applications in the construction, coatings and colorants, plastics, paper and toner industries. As one of the world’s leading inorganic pigment producers, LANXESS meets the growing demands of the global market by offering a broad and innovative product portfolio manufactured according to strict sustainability guidelines and supported by high levels of technical expertise. Further information can be found at www.bayferrox.com. The Inorganic Pigments business unit is part of LANXESS’ Performance Chemicals segment, which posted sales of EUR 2.13 billion in fiscal 2013.